Canstar Car Insurance Star Ratings uses a sophisticated rating methodology, unique to Canstar, which compares both cost and features across comprehensive car insurance products. Canstar star-rated products represent a shortlist of quality products to narrow the search for consumers to products that have been assessed and ranked. The results are reflected in a consumer-friendly five-star concept with five stars representing outstanding value to the consumer. 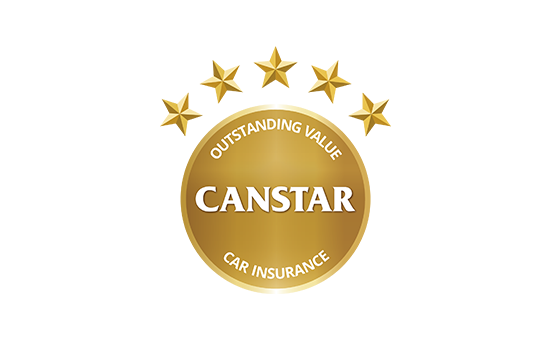 Canstar has released the latest star ratings for car insurance across a range of profiles. See every 5-Star policy – did yours make the list? Budget Direct Announced Winner of National Award for Outstanding Value Car Insurance for Twelfth Consecutive Year. We spoke with Budget Direct’s Chief Marketing Officer Jonathan Kerr to find out more about their Outstanding Value Car Insurance.